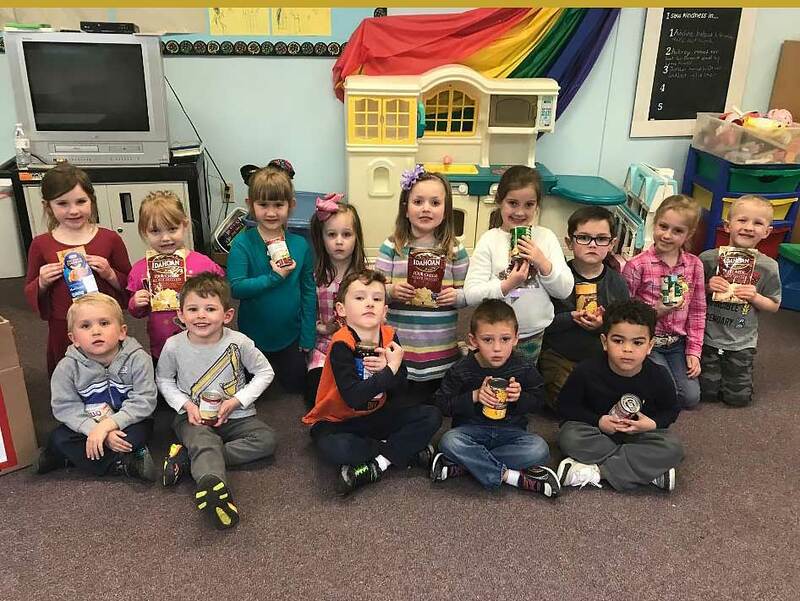 I’m Big Now Learning Center took part in the spring food drive for The Back Mountain Food Pantry. They worked hard to collect non-perishable food from March 23- April 13. During the collection time, the classes would sort the food, count the food, and discuss ways to help individuals who may need these foods. First row: Bruno Ciravolo, Oliver Piazza, Tyler Lucas, Owen West, Jordan Rollins. Second row is Faith Malinowski, Thea Evans, Abigail Mikovitch, Evelyn Rakos, Aubrey Spaciano, Nelia Costello, Zachary Ickes, Alanis Thomas, and Owen Buetel.